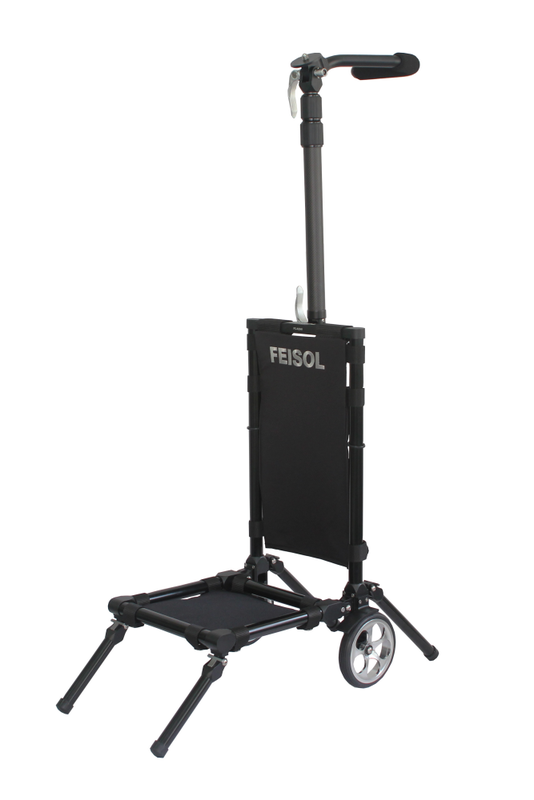 Exclusive FEISOL engineering combines the convenient features of a handcart with the essential support of a tripod! 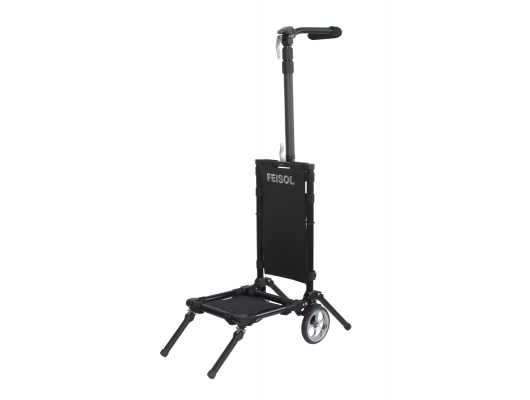 Our innovative handcart design is available in both carbon-fiber or aluminum frame construction. - The PC-A2240 weighs only 5.27 lb (2.39 kg) and folds down to 21.85" (55.50 cm) x 11.61" (29.50 cm) x 7.09" (18 cm). - Trust FEISOL's attention to every detail in design to deliver a truly revolutionary product that eliminates hassle while maximizing fun when on the go.